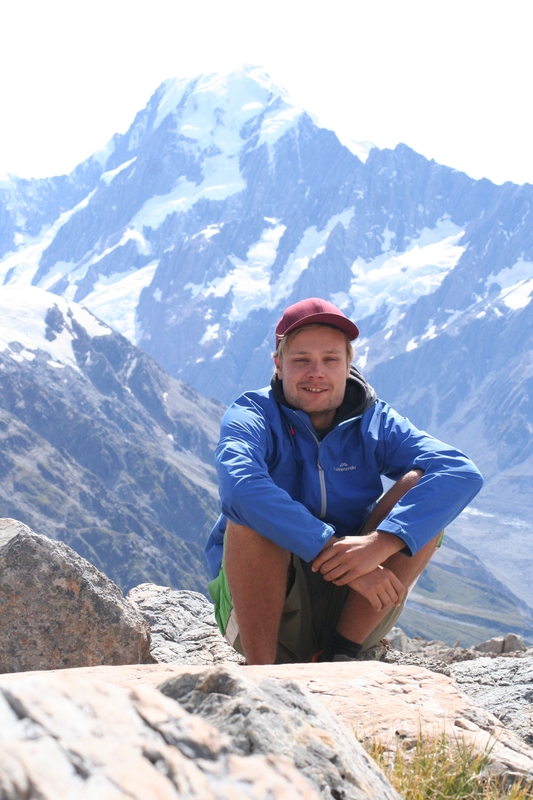 Marcel studied physical oceanography at the University of Hamburg and is a Ph.D. student of Prof. Dr. Emil Stanev’s in the working group Coastal Research. For his project, he is looking at the large-scale dynamics of plastic litter dispersal in the North Sea. Key questions are, whether permanent accumulation areas for marine debris exist, where the main sources lie, how specific pathways occur and whether certain coastal regions are particularly affected. To answer these questions, the oceanic currents within the North Sea will be simulated with a modern, high-performance computer model. With these drift data, the behaviour of plastic particles can be reproduced. Marcel’s findings will help collect plastic waste from areas with high concentrations, pin-point litter sources, and thus help reduce marine debris. Rosanna is a marine biologist and has studied in both Great Britain and Australia. Through her Bachelor thesis, she became aware of marine litter pollution. Since then, this topic has become not only her personal interest but also a passion. After her Masters thesis investigated microplastics, she is now focusing on the environmental issue of macroplastics. 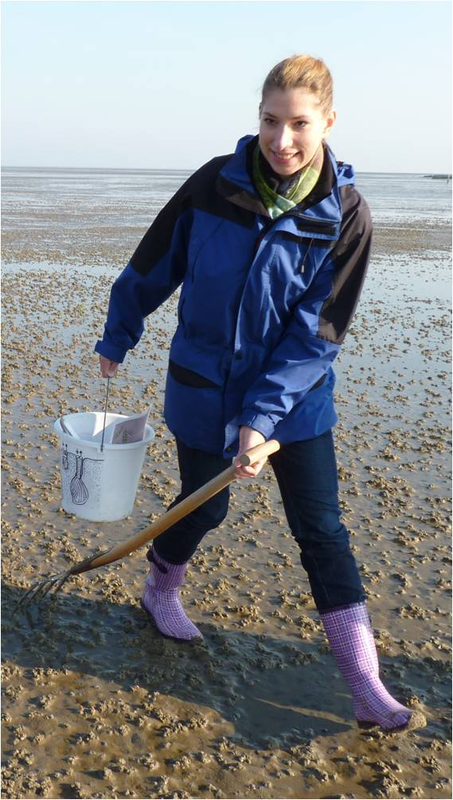 As part of the project, she is researching the sources and sinks as well as the dispersal of plastic litter along the coastline of Lower Saxony and the North Sea’s major tributaries Ems, Weser and Elbe. By using wooden drifters, creating cleanup and monitoring schemes and analysing existing data sets of marine litter, provided by the project’s cooperative partner organisations, abatement strategies can eventually be developed. Because the dialogue between the scientists and the public is particularly important to her, Rosanna also writes for the project blog. 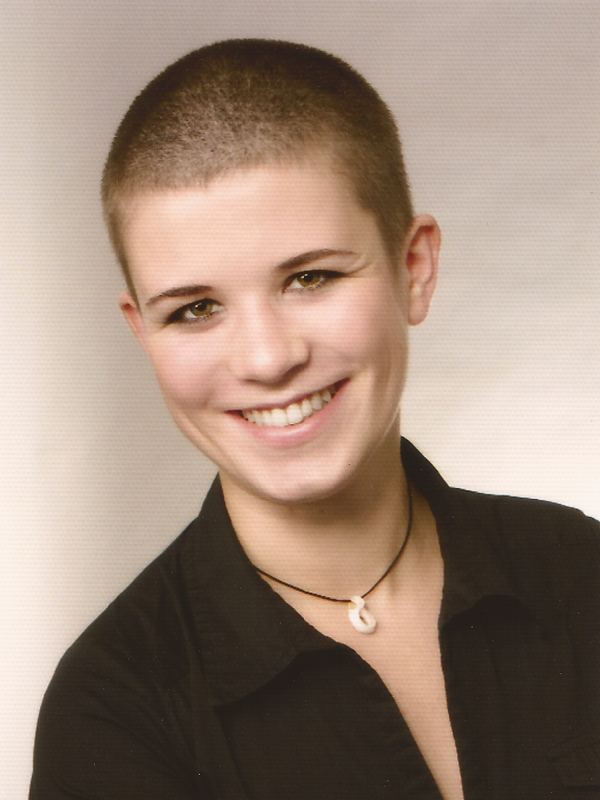 Katharina is a biologist and studied in Göttingen. Her research interest focuses especially on the social transformation processes that are necessary to occur as a result of anthropogenic activities affecting and changing marine ecosystems. In a socio-ecological approach, she investigates behavioural patterns of various stakeholders in the context of plastic litter, and researches what causes this conduct. Her goal is to develop sustainable strategies and action plans which will contribute to reducing and avoiding plastic litter in the North Sea. Enjoying journalistic writing, she also keeps an editorial eye on this blog, in addition to her scientific work. Every now and then, a blog entry will originate from her keyboard. Florian studied mathematics and physics at the University of Oldenburg, and specialized in renewable energies, environmental physics and modelling during his Masters degree. Additionally, he is interested in physical optics. Physicists generally think that wave equations are awesome, and they prefer to work in the lab or in dark offices; therefore, Florian investigated wave-driven, coastal currents around the island of Spiekeroog with a computer model as his Masters project. In the context of the macroplastics project, he researches particle drift in coastal zones, with a particular focus on the influence of waves. 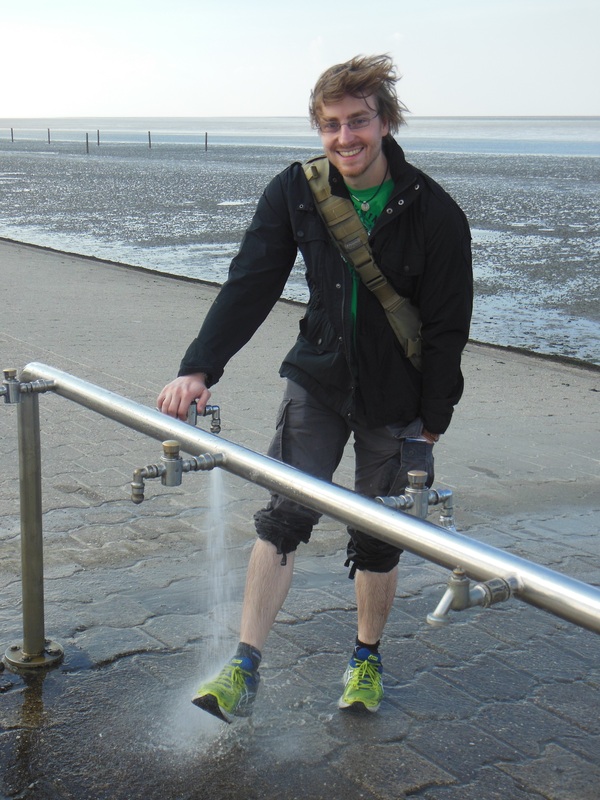 Jens studied marine sensor systems at the University of Oldenburg. In his work, he is dealing with the question which influences hydrodynamic processes have on the distribution patterns of plastic litter. To find that out, he is looking at accumulation, beaching and remobilizing processes of plastic waste along coastlines and on the islands of the German Bight. He will be developing an observation system that can record hydrodynamic parameters at a high resolution, such as current velocity and direction, wave height and wave direction along the coast. To simulate the dispersal of plastic litter, he constructs autonomously drifting measuring instruments. They record and send real-time GPS positions as well as other parameters. This combination of high-resolution observation systems and autonomously floating devices will provide a basis for the analysis of the accumulation processes of plastic litter.